High-level training is a key part of the Academy’s identity. 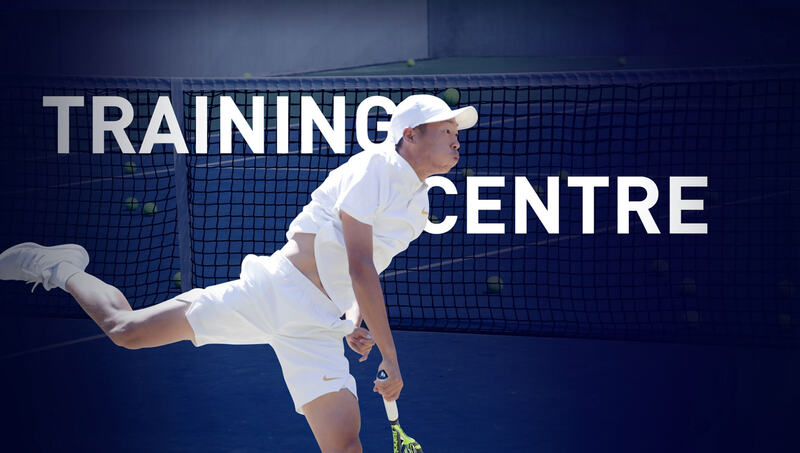 Our Training Centre programme gives each player the chance to enjoy unrivalled expertise and knowledge with a programme tailored to your needs. We are experts in the professional circuit and bespoke training schedules. 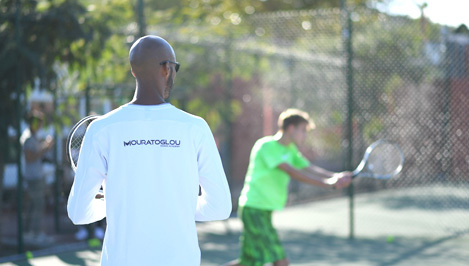 The Mouratoglou Academy ‘training centre’ programme is designed for high-level players aged 16 and over and focuses on intensive training. Our coaches are hand-picked and aim to maximise your potential and guide you along the path to success. 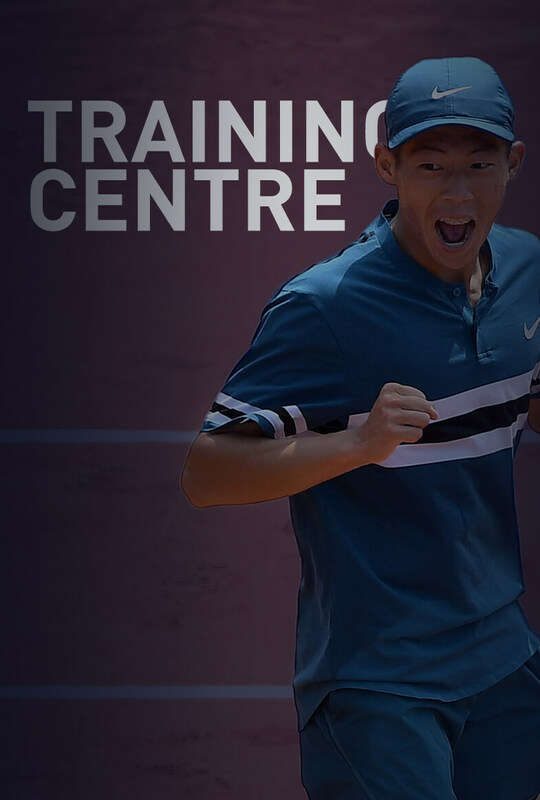 We use the training centre to create tailored programmes for each player, allowing them to push their limits and prepare for the demands of the pro circuit. Accommodation is available for players at the Academy, but distance learning will be required. Are you looking for a coach? What about a fitness trainer? 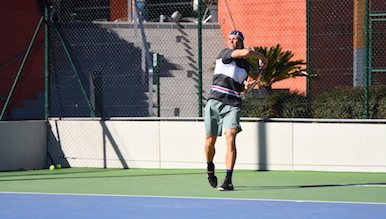 Do you want to train for weeks or prepare for a specific tournament or tour? We have the facilities you need.